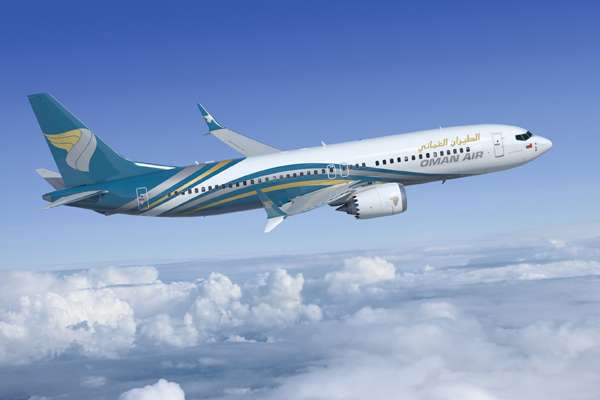 Oman Air has announced the cancellation of certain flights till April 30, triggered by the grounding of the Boeing 737 Max. In a tweet, the airline stated: "As a result of the Public Authority for Civil Aviation (PACA) directives on suspending operations of the Boeing 737 MAX, certain flights have been cancelled until April 30." The routes affected during this period include Hyderabad, Calicut, Bahrain, Bangalore, Mumbai, Goa, Salalah, Riyadh, Dubai, Doha, Amman and Karachi. Affected passengers will be rebooked on alternative/next available flights to their destinations, media reports said.